Working as planned. Pledged $25 for ya! Oh. I thought I fixed them. I never really followed the original topic. I may be interested in getting it though. Yeah, really lucked out with this one. Going to hit the 24 hour mark in about 17 minutes, so close to 3,000! 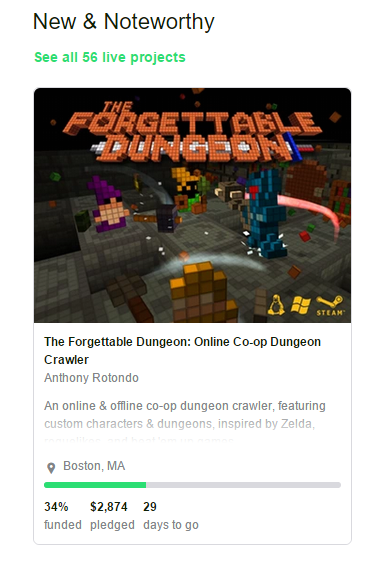 Thanks for all the support so far guys, I sent the game out to a lot of sites today I'm hoping that some will pick it up. Edit: What sites do you guys go on to get gaming news? I submitted the game to a bunch already but I honestly don't know what's the hip stuff these days.